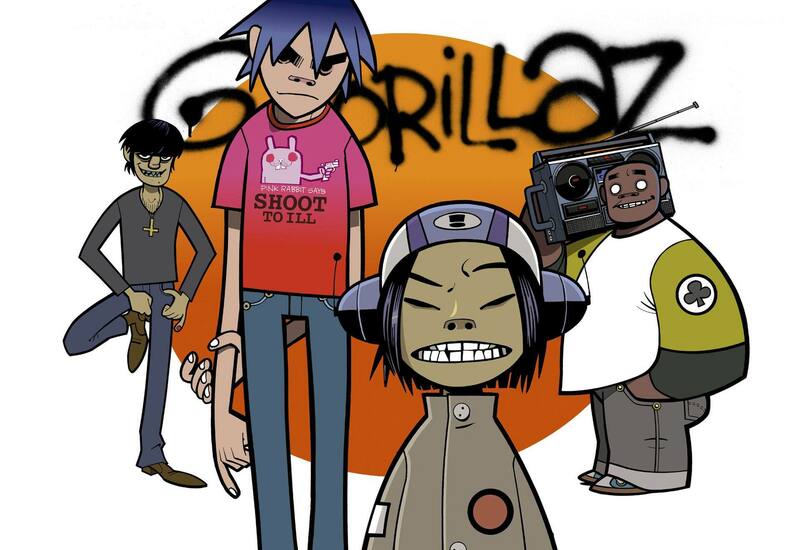 Gorillaz is an awesome hip-hop group with a ton of creativity. They had the idea to do a live performance using holograms way before Coachella brought out Tupac. Gorillaz have cartoon characters that represent each of the members of the band in their videos, and so they wanted to try and create a live show using the animations bringing them to life as holograms. This is the Gorillaz official video for the song "DARE". Rusko Releases New EP "!" Protohype & Bear Grillz - "Uh Oh"